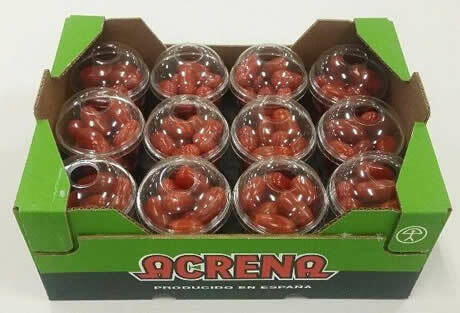 "Shortages of all Spanish tomatoes with exception of cherry plums"
The Spanish tomato market is currently plagued by delays. Ger Kingma, Hagé International: "Not surprisingly, because the weather is bad in Spain, and rain is forecast for the coming days, and that delays the tomatoes. And when it is not raining, the humidity is still high, which is not beneficial for the crops because it attracts diseases and pathogens." This results in shortages on the tomato market all along the line. Ger: "Plum tomatoes are running two weeks behind, the same applies to round tomatoes, and there are also shortages in cherry tomatoes." An exception this year are the cherry plum tomatoes, which are abundantly available. "There has been a strong expansion in those, so a surplus is to be expected." Ger: "The acreage for round and tomatoes-on-the-vine has remained the same, more or less, but the cherry tomatoes are taking the blame. The percentage Class II has become too large in recent years, making many growers switch to simpler cultivation such as cucumbers or cherry plum tomatoes." 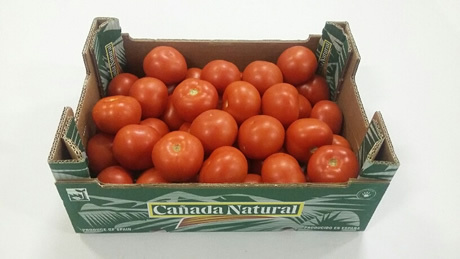 "The cherry plum tomatoes are harder to sell now, but for most types the demand is higher than supply, and prices are increasing. 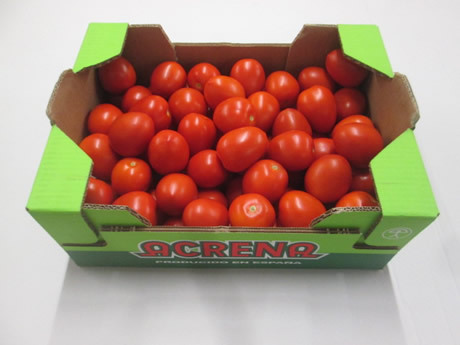 You always have that in this period, as long as the last Dutch tomatoes are in the market, but a point comes when the customer must make the switch."